The Certificate course offers a variety of specialization in the field of Logistics industry. The course is to provide the Students with a good knowledge on logistics and specialized area of choice in a short-term to equip them to compete in the market. 1. CILT International Certificate in Logistics & Supply Chain Management. 2. CILT International Certificate in Logistics & Shipping Management. 3.CILT International Certificate in Logistics & Procurement Management. 4. CILT International Certificate in Logistics & Multimodal Transport. The Certificate course offers a variety of specialization in the field of Logistics industry.The course is to provide the Students with a good knowledge of logistics and specialized area of choice in a short-term to equip them to compete in the market. This course is good for those who look for a short term job oriented certification. Students those are not able to spend more time on education and going for job can be able to choose this course to pursue their desire career in Logistics and Transport Industry. Understanding the overview and importance of Logistics and Transport and other facets of business. Basics skills required to understand logistics, distribution and transport business . Understanding of the workings of a business entity and its relationship to the external environment. 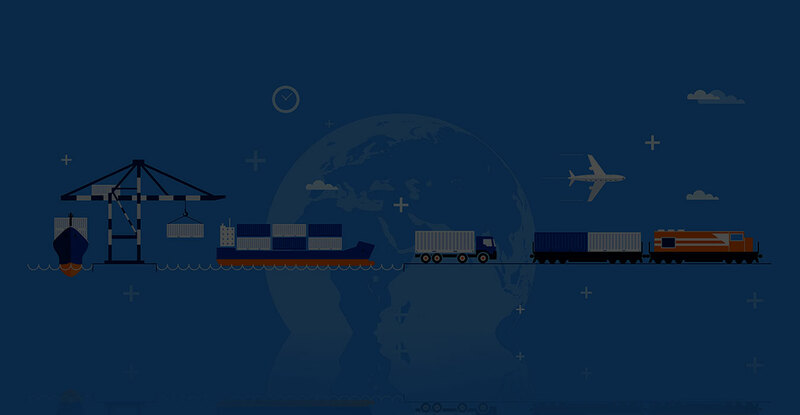 Knowledge of the Logistics Industry and various logistics services and products. Understanding the basic economics of the logistics and transport. In this Course the subjects like logistics management, Transportation, Distribution, Warehousing and Inventory operations are taught for the students. The operational and management of various basic logistics activities in different department will be covered to make the students certified to be a successful logistician in the job market.